Use a pully system to get items easily to the back of the van or SUV. For road trips, make a list of activities your kids can do and chain them together as a countdown. Keep your earbuds in old mint containers! If you don’t have a lock for your luggage, just use a paperclip. Make your own travel packets using straws. Store your bobby pins in tic-tac containers to keep track of them. Use plastic Easter eggs to store kids’ snacks for road trips. Wrap your earbuds around a contact case for easy transport. A simple tackle box can actually be great for storing road trip snacks. Pill containers are great for storing jewelry you want to pack. 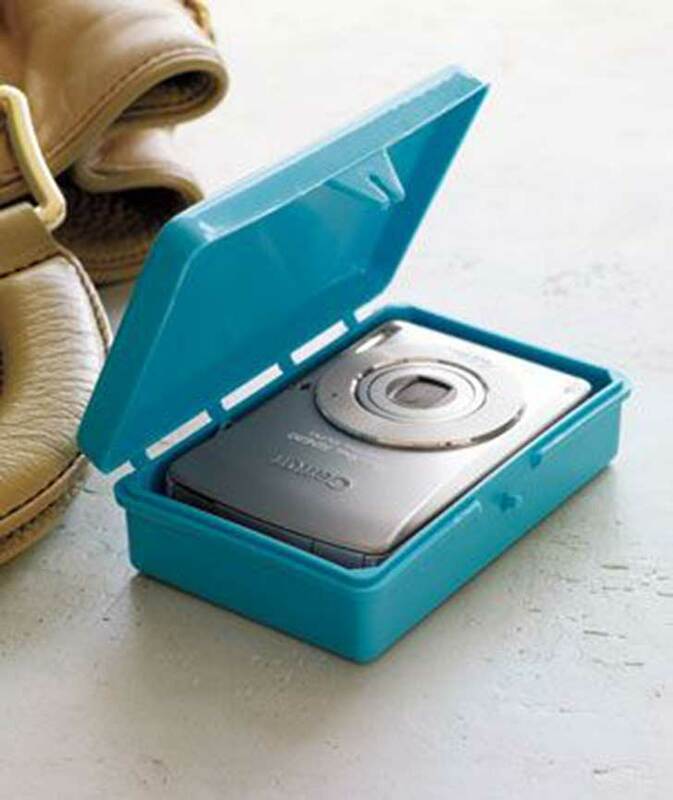 Pack your digital camera in a soap case to protect it. Dryer sheets in your suitcase can keep those packed clothes fresh. 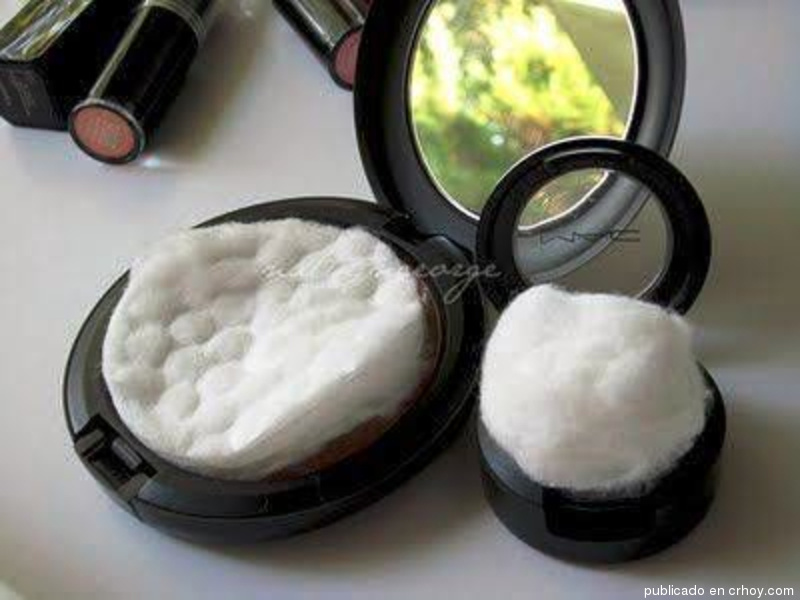 Put a cotton swab in your compact to keep your powder (or mirror) from breaking. Know others who are getting ready to travel? Save them some stress and headache, and share this page with them!